Tired of your rulers slipping when your are rotary cutting? Try InvisiGRip! 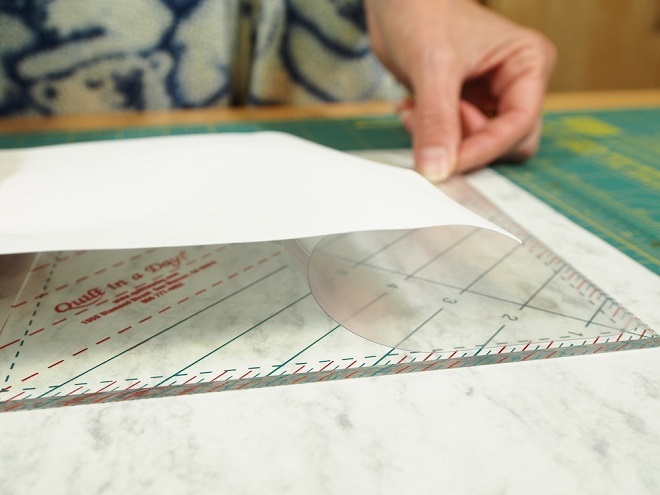 This handy film comes in a roll 12 1/2" by 36" and can be cut to size for all of your quilting rulers. 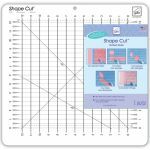 It is a clear, non-slip material that applies easily to the back of your rulers and templates.